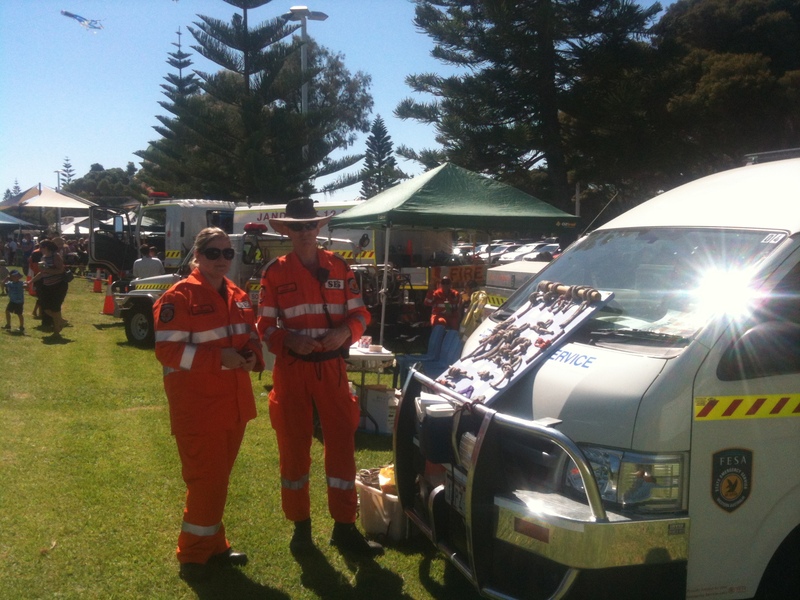 Thanks to everyone for coming along to our stand which we shared with the South Coogee Bush Fire Brigade at the Coogee Beach Festival yesterday! The balloons, colouring in books and stickers were very popular with the kids! We also talked about how to prepare properties for the coming storm season and the interactive knots stand was a great success. A great day out, our team really enjoyed it!